Yesterday afternoon, the rain cleared and for a little while, things were nice. I took advantage of the sunlight to go by the Culver Academy track meet against North Judson that involved both the boys and girls competing. (Some track meets are only one or the other.) Unfortunately, one event that I was hoping to shoot was canceled due to the winds. 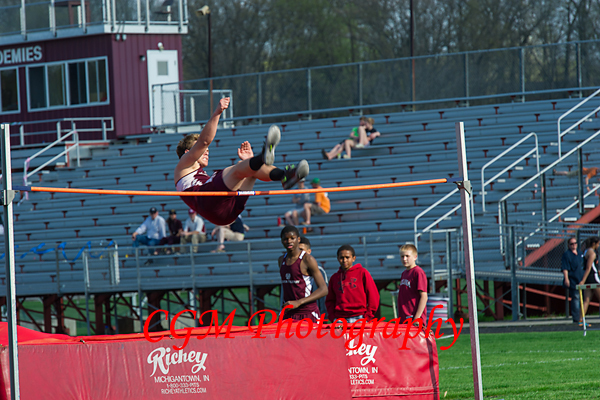 In yesterday’s meet, there was no pole vaulting. 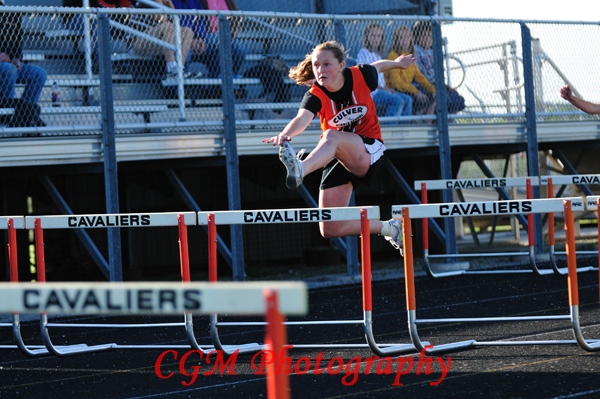 This was my first track meet of the 2010 season. To be honest, they tend to intimidate me a little as there is so much going on and multiple events running at the same time. If you aren’t set up in the right place when an event starts, you’ve missed it. If you’re shooting a another event while a slower event or an event with fewer people is going on, we’ve probably missed that event as well. 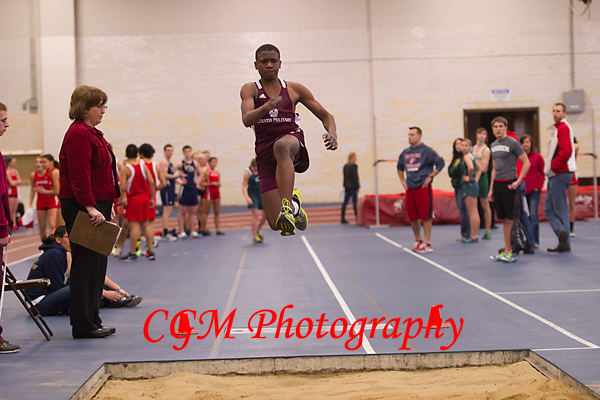 Ideally, to properly cover a track meet would require 2 or 3 photographers to cover all of the events. At yesterday’s meet, I covered what I could. I’ve posted some of my favorites from the different events here. Others can be found at http://www.culverphotos.com/5_13_10_trackmeet. 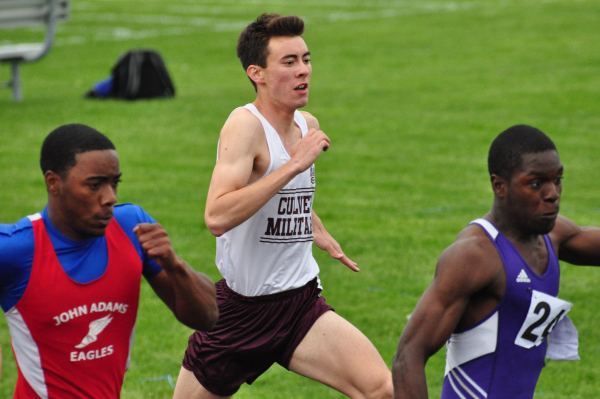 Both Culver Academies and Culver Community High Schools had kids who made it to the Sectionals for Track and Field. I took a trip down to Kokomo to shoot the events. I was thankful for a sunny day. 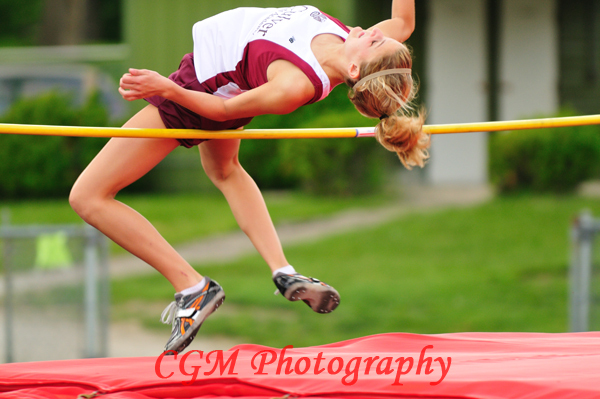 It’s a little overwhelming to shoot during a track event, as there are so many activities going on at one time. I enoyed it a great deal, however, as each event provides its own challenges. I’ll definitely be going back again next year and hoping to see as many kids compete at the sectionals and regionals.